A POWERHOUSE performance from a soul legend had the audience on their feet as hit musical Fame started its run at the Alhambra Theatre. 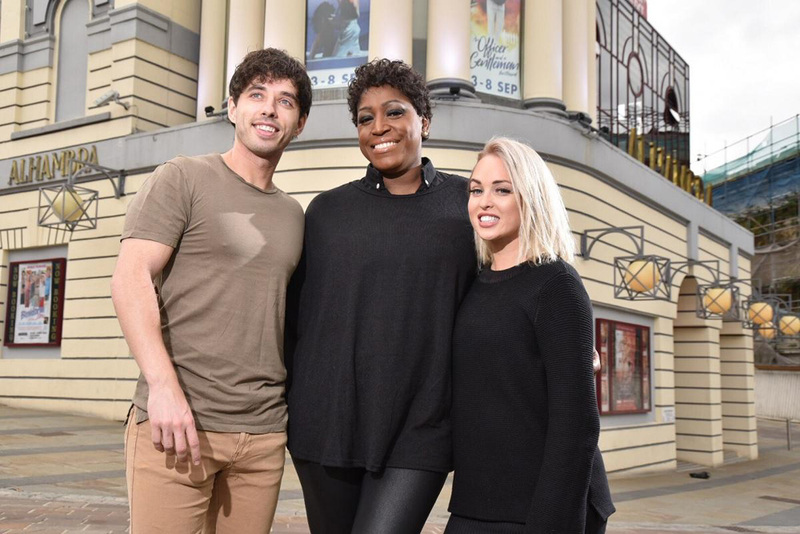 Based on the movie about life in a New York Performing Arts school, the musical features a show stopping turn from chart topping singer Mica Paris, as well as starring roles for soap star Jorgie Porter and Keith Jack - best known for his turn on BBC singing contest Any Dream Will Do. 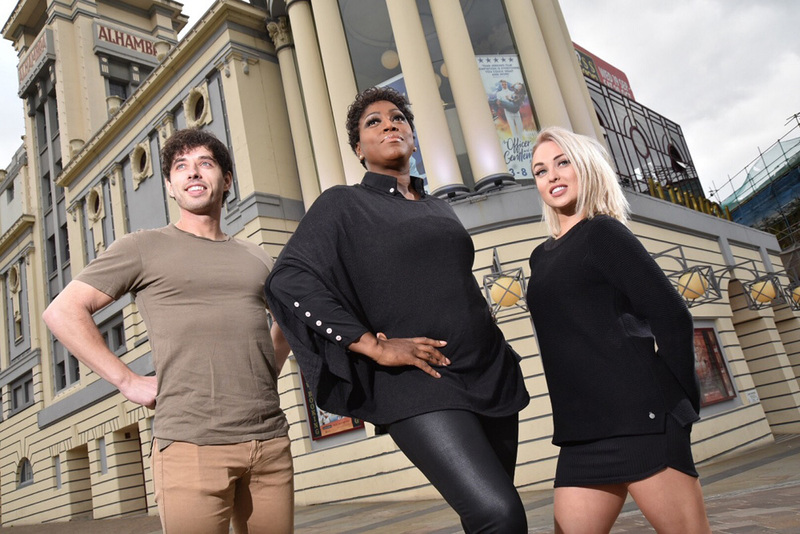 The musical is at the Alhambra until Saturday evening, and began its run yesterday with a packed performance that saw some of the most thunderous applause I have seen at the theatre. The show does not follow one particular story, but instead looks at a number of young dancers, actors and musicians as they navigate their time at the prestigious school, and learn how chasing the dream of fame isn't always as easy as it looks. One of my favourite lines from The Simpsons is when Bart takes up ballet and, in an impressive performance to the rest of the school, bully Nelson looks on hugely impressed saying: "This reminds me of the movie Fame, and to a lesser extent the TV series, which was also called Fame." That episode was from the mid 1990s, and it shows that back then, before the days of X Factor, TV talent shows and viral Youtube videos offered an easy route into the public eye, Fame was the ultimate example of hungry young artists being thrust into the spotlight. By retaining the 80s setting, the performance manages to keep that feeling that this school was the one chance these young people had of chasing their dreams. To back that up, the musical shows the consequences of what happens when students do try to take the easy path to fame. Fame is loud, energetic, and rarely lets up. It features incredible displays of dancing, including ballet and street dance, live music, singing and slapstick comedy, often all performed at the same time, and you can't help but be wowed by the skills of the cast. As well as the performances by top billed stars Porter, who shows off great dance skills in her role as ballerina Iris and Jack, whose incredible singing voice powers some of the most poignant songs in the show, the rest of the cast are hugely impressive. Stephanie Rojas particularly steals the show as feisty Carmen, who belts out the famous theme for the show. And Jamal Kane Crawford, who plays Tyrone, wowed the crowd with his epic street dancing. 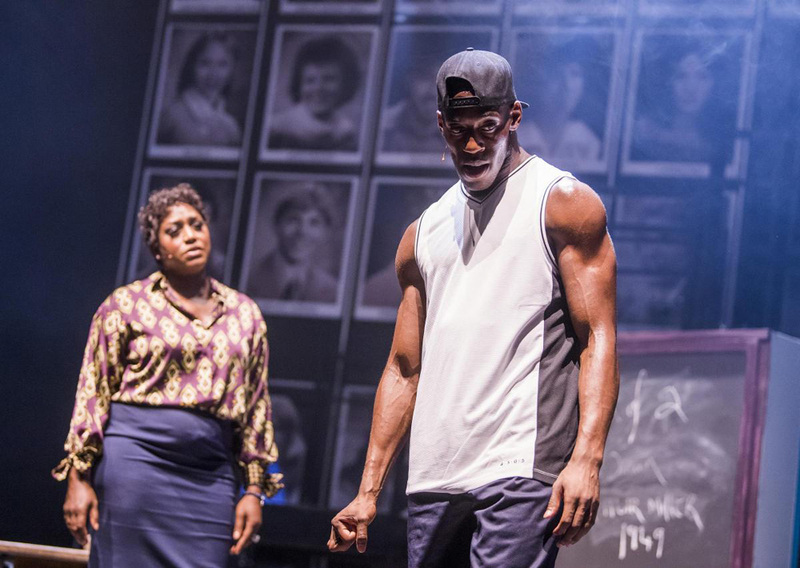 But the biggest cheers came for Mica Paris, who plays the school's authority figure Miss Sherman. Although she only has limited stage time, she makes the most of every moment she has, with her rendition of These are my Children causing jaws to drop throughout the theatre. And her performance of the Fame theme in the encore had everyone in the Alhambra on their feet clapping along.